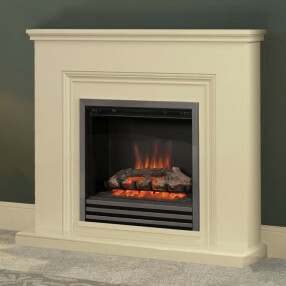 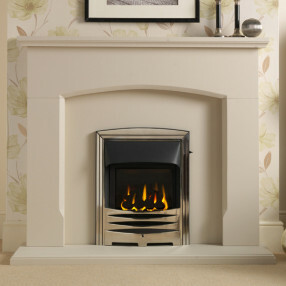 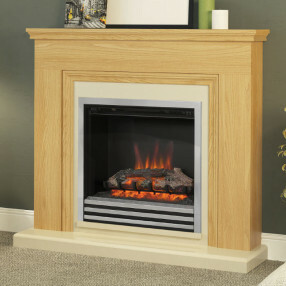 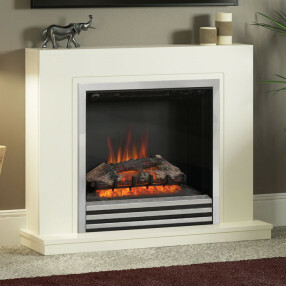 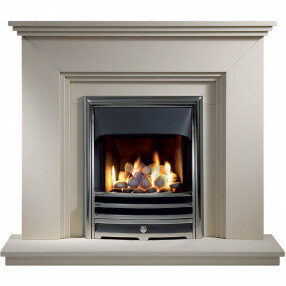 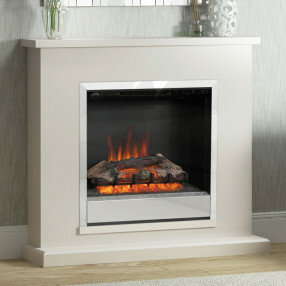 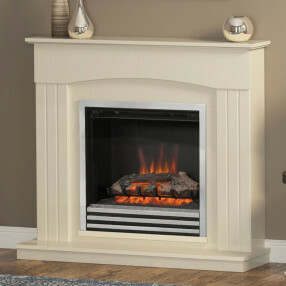 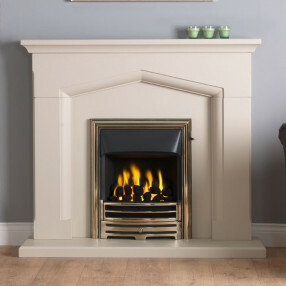 Stone effect fireplaces offer a fantastic alternative to expensive traditional stone fireplaces. 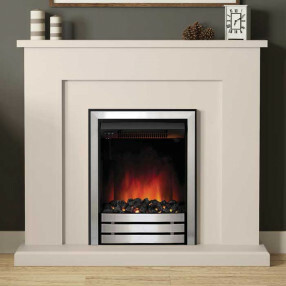 Our discount fireplaces, crafted from jura-stone, or stone-veneered MDF, are the perfect option for modern rooms, providing clean, simple minimalist fireplace designs. 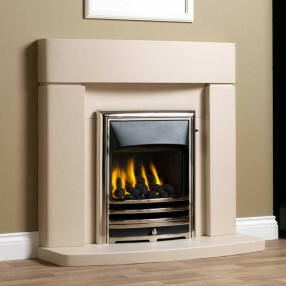 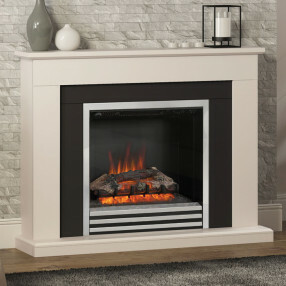 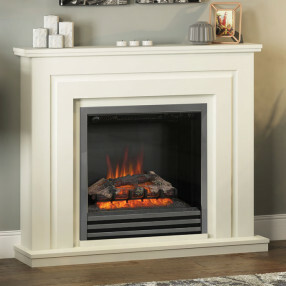 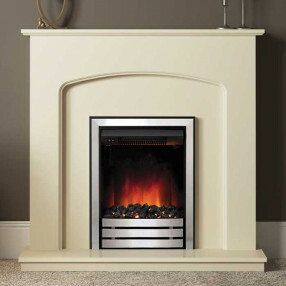 Stone effect fireplace suites combine stone effect fire surrounds, back panels and hearths for use with modern inset gas fires and inset electric fires. 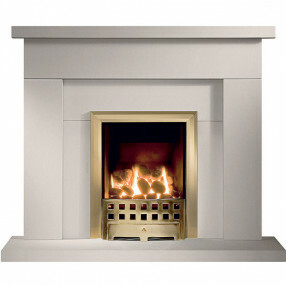 Some stone effect fireplaces with large openings can be used with cast iron fire baskets.